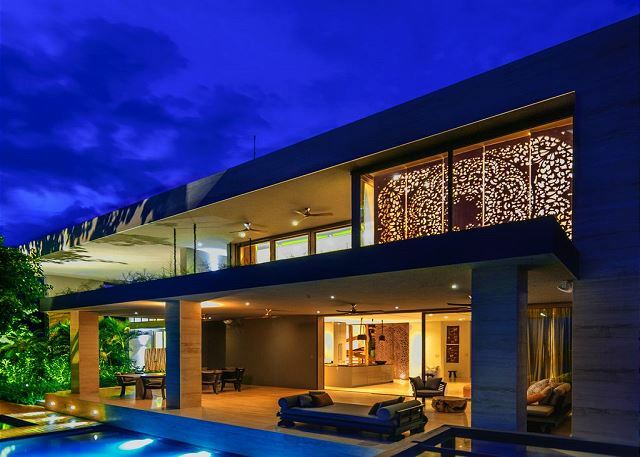 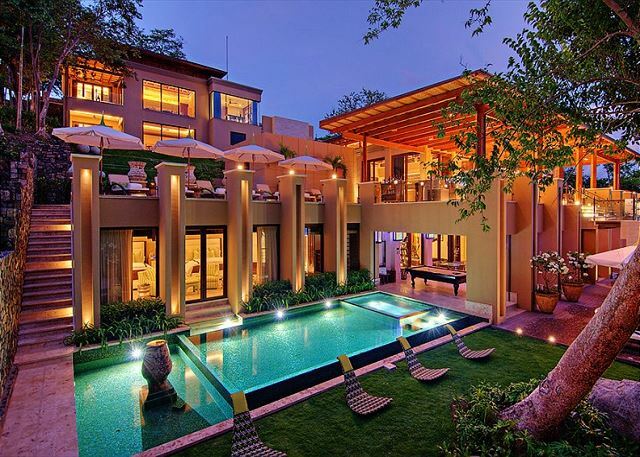 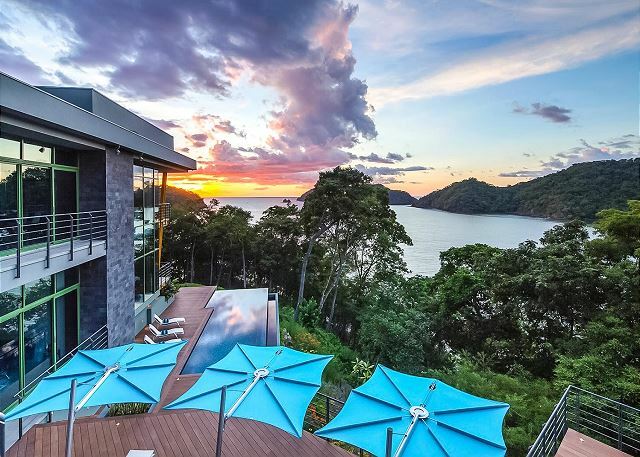 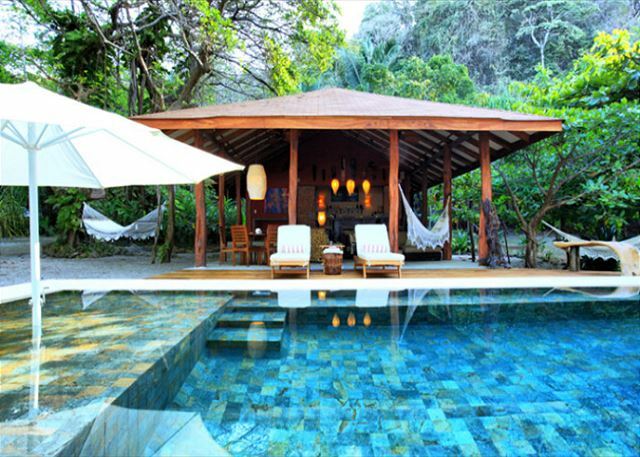 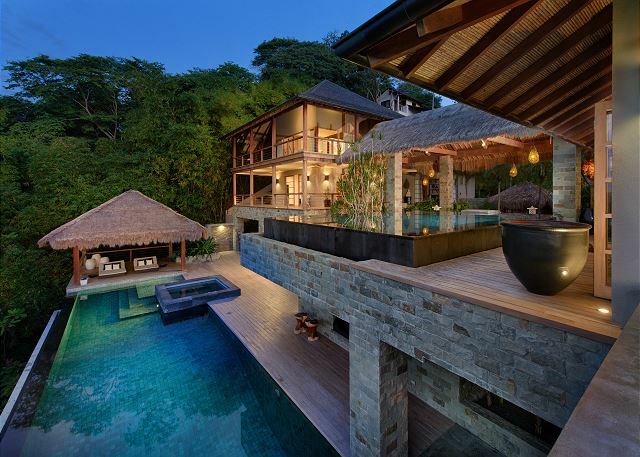 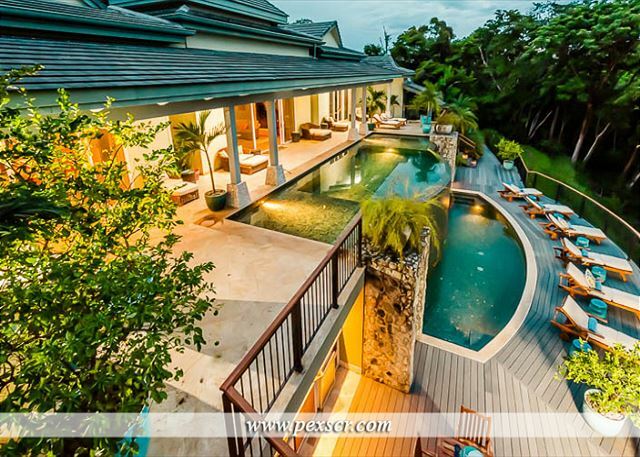 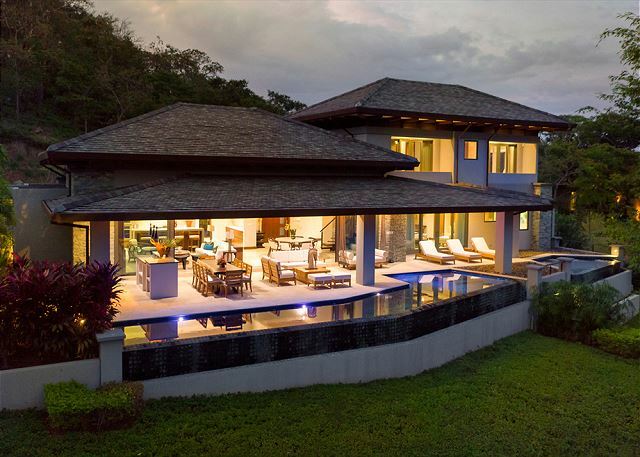 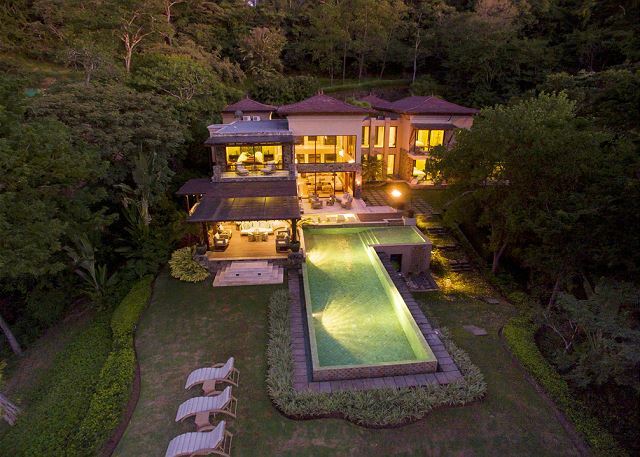 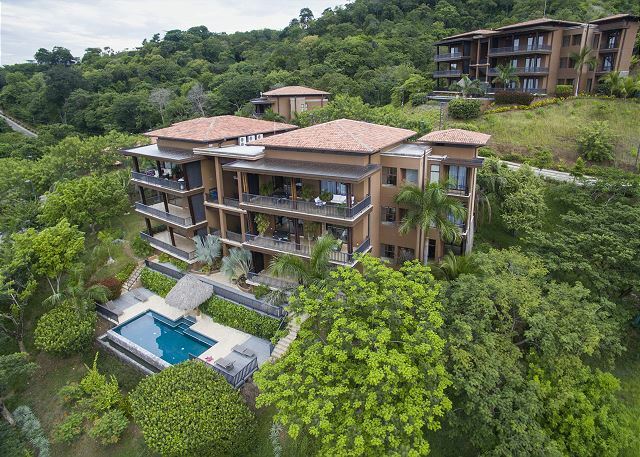 Step into a luxurious, exotic and private oasis at this one-of-a-kind property perched on a cliff overlooking the Pacific Ocean inside Peninsula Papagayo! 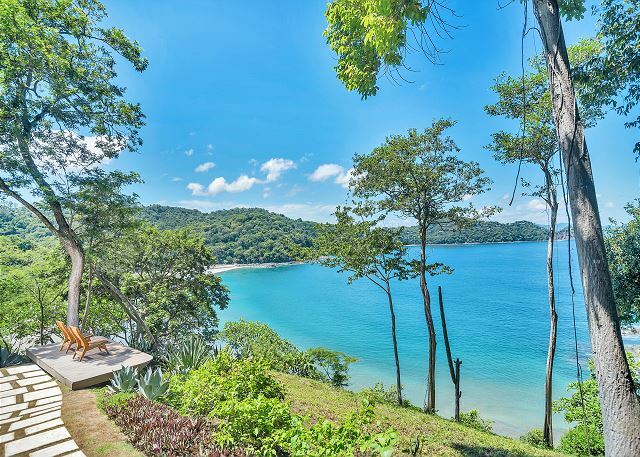 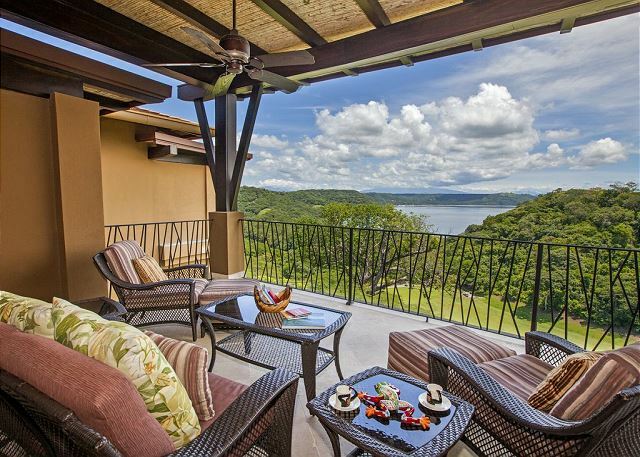 Love for exotic nature, joy over the manifold wildlife and the likeable Costa Ricans create this small luxury hideaway in Peninsula Papagayo! 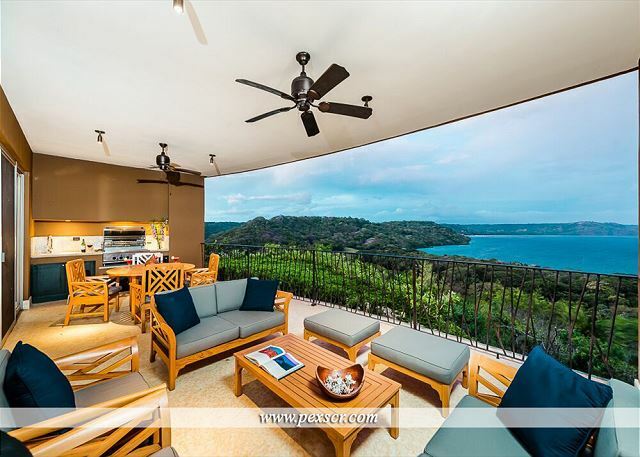 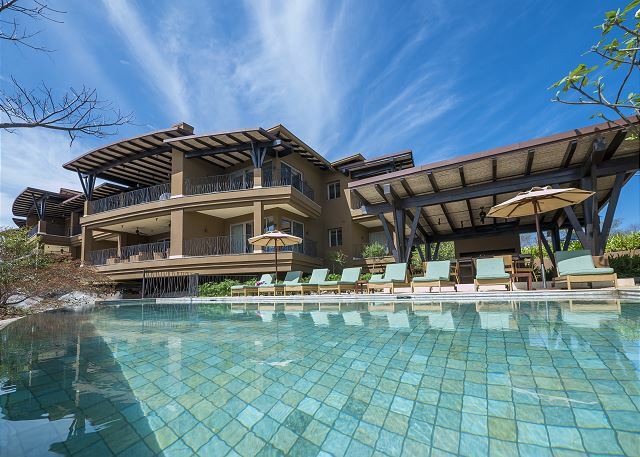 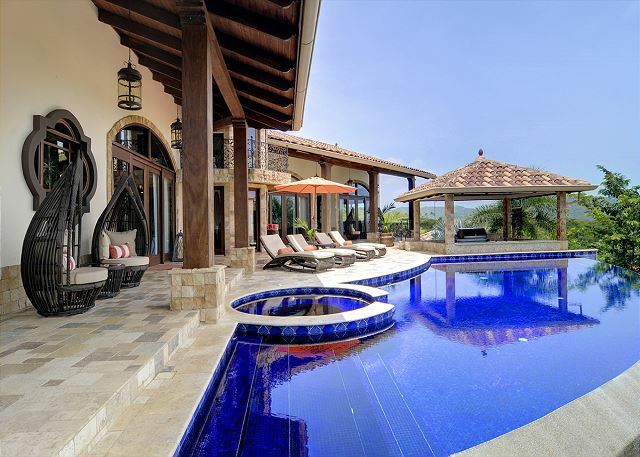 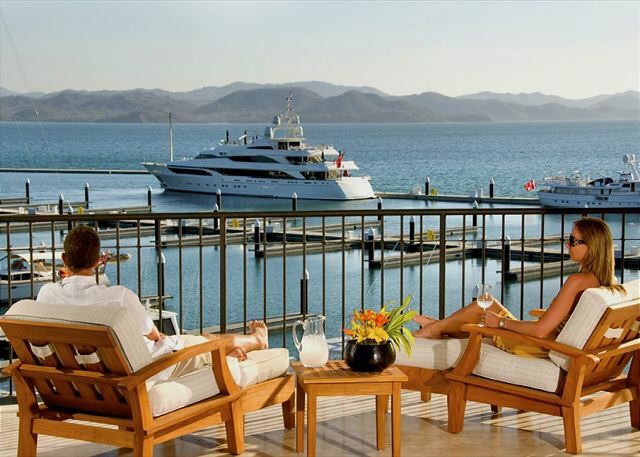 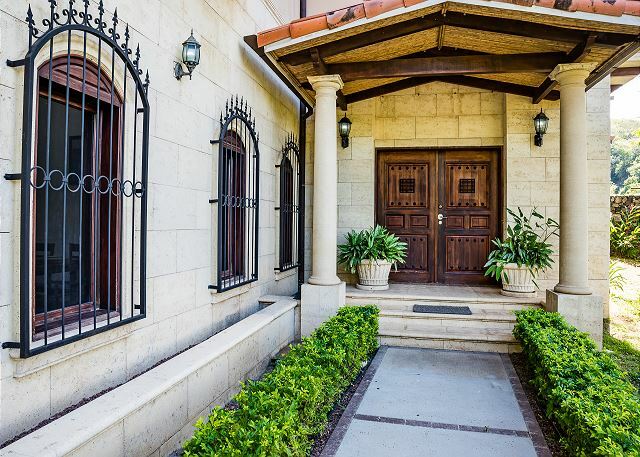 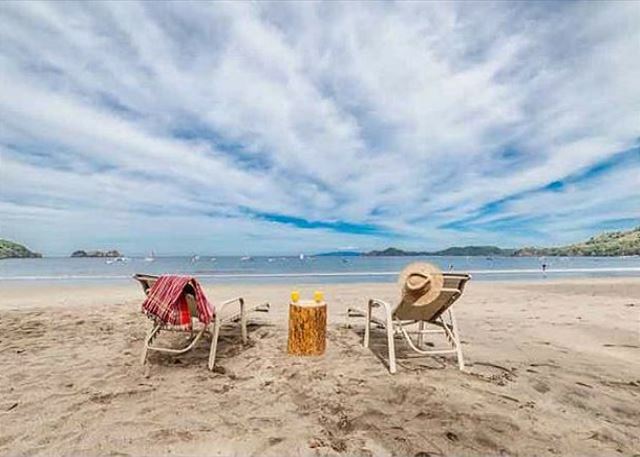 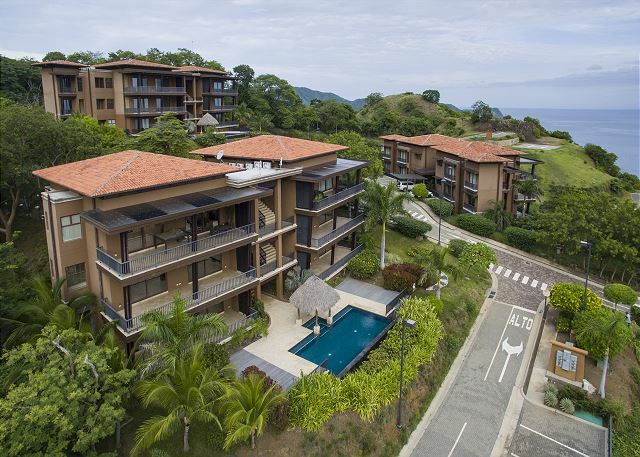 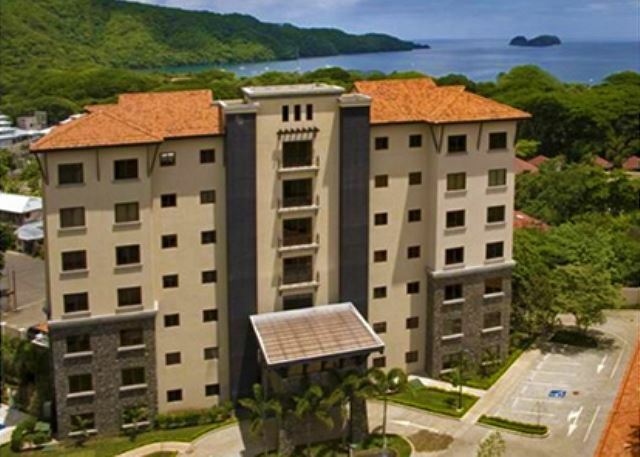 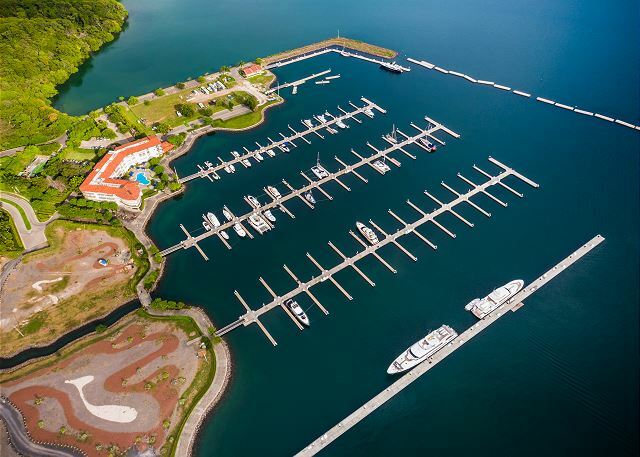 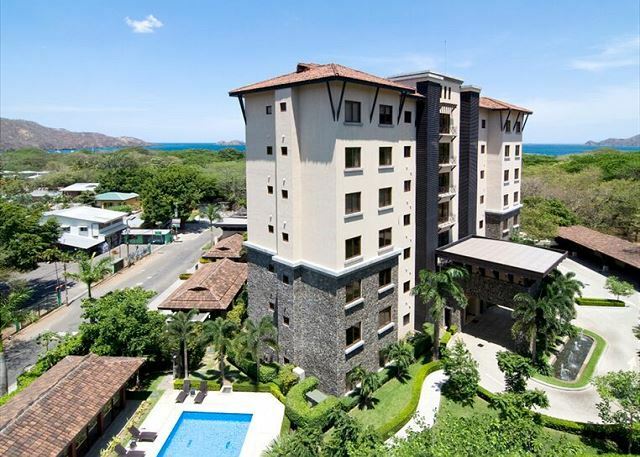 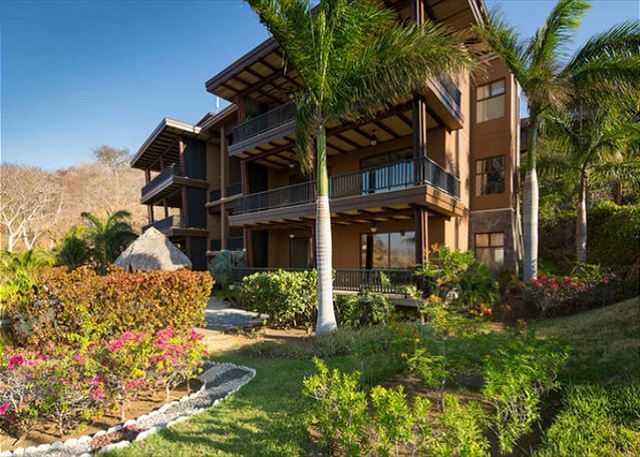 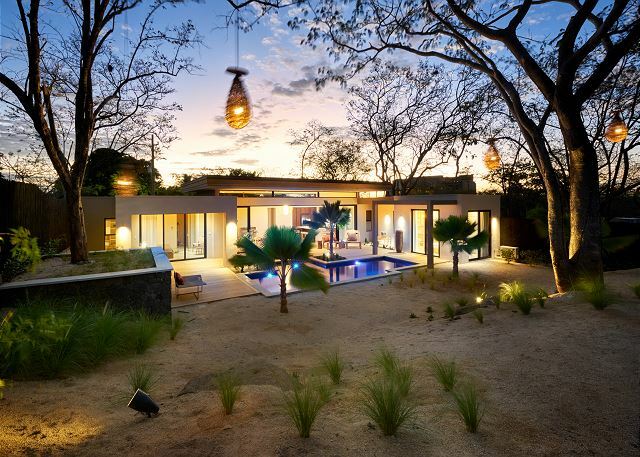 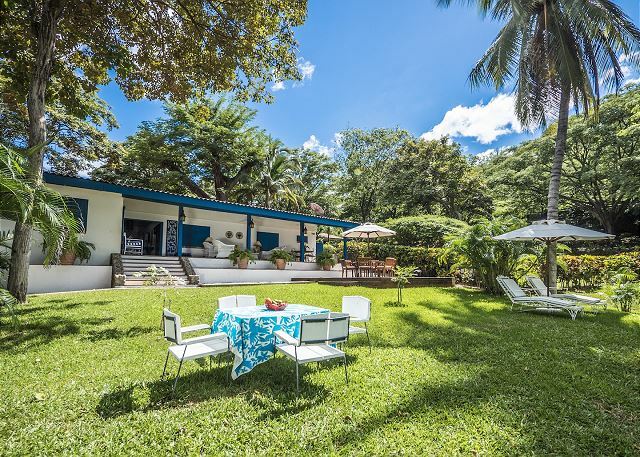 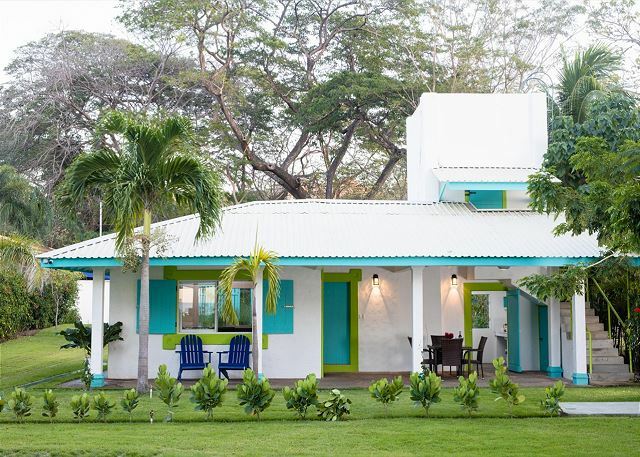 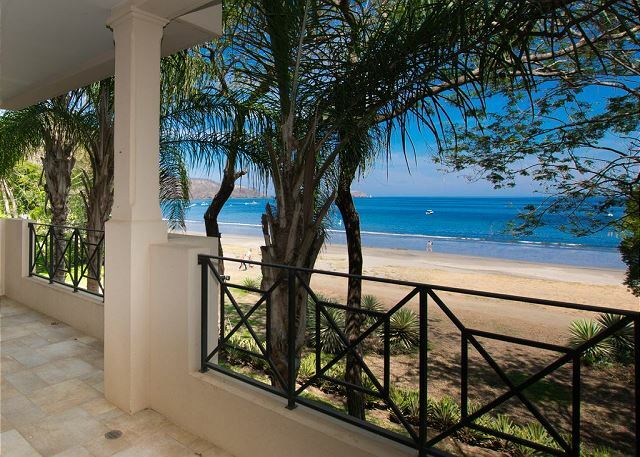 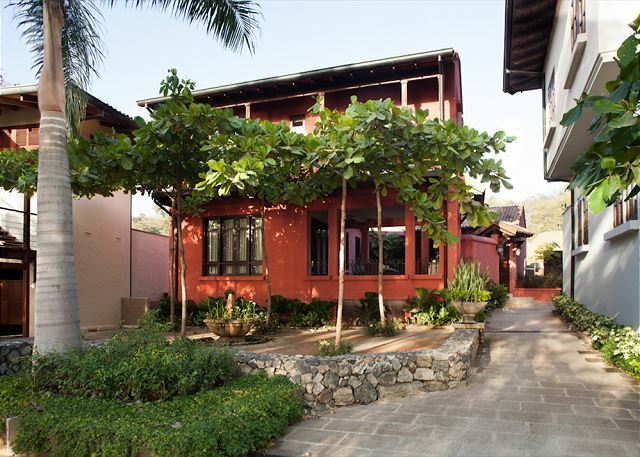 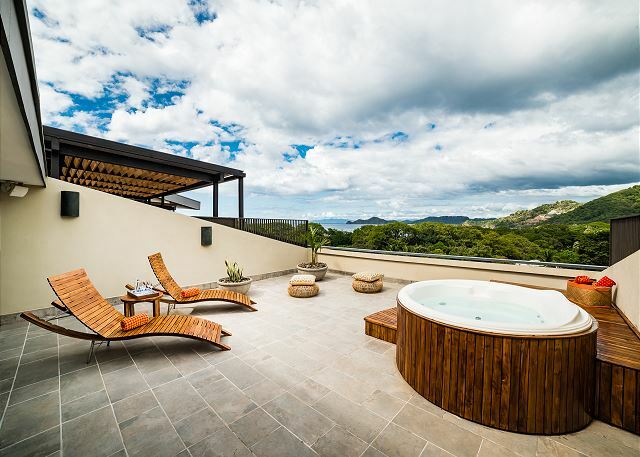 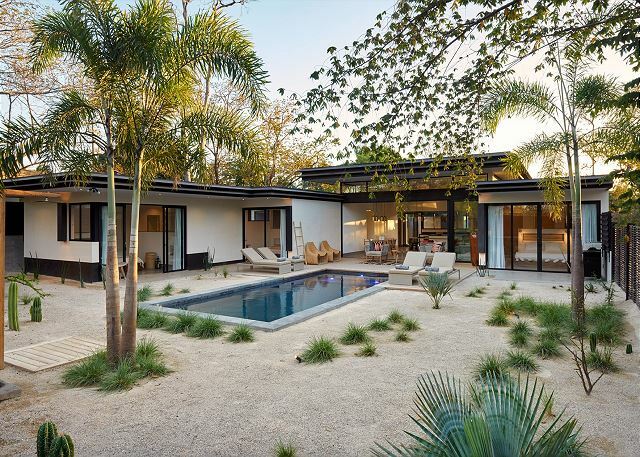 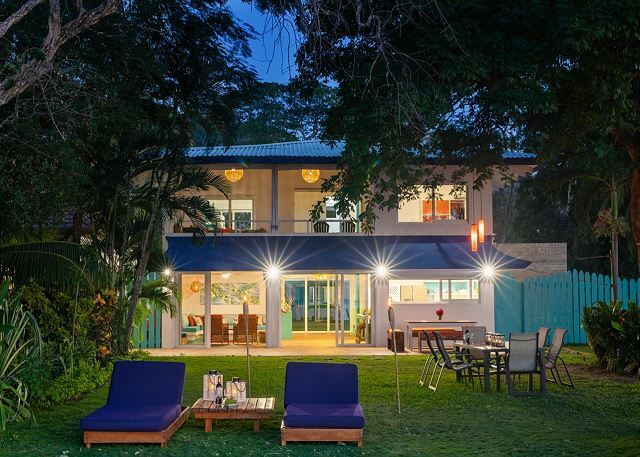 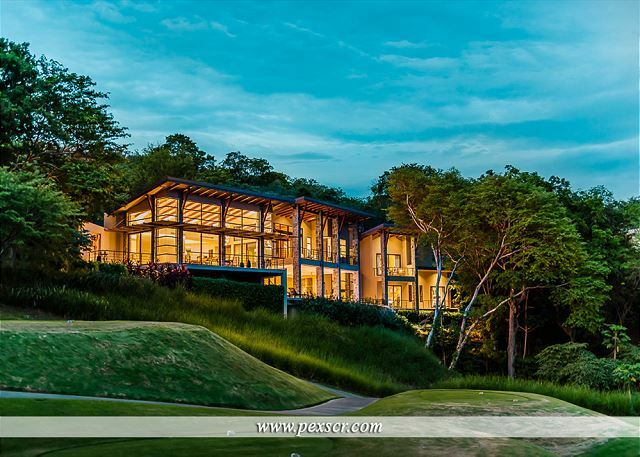 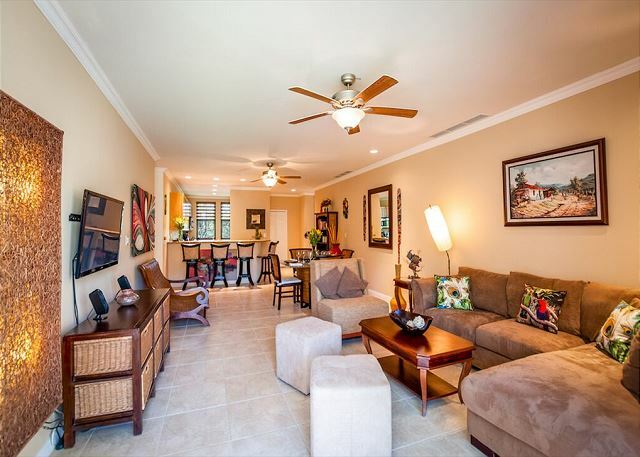 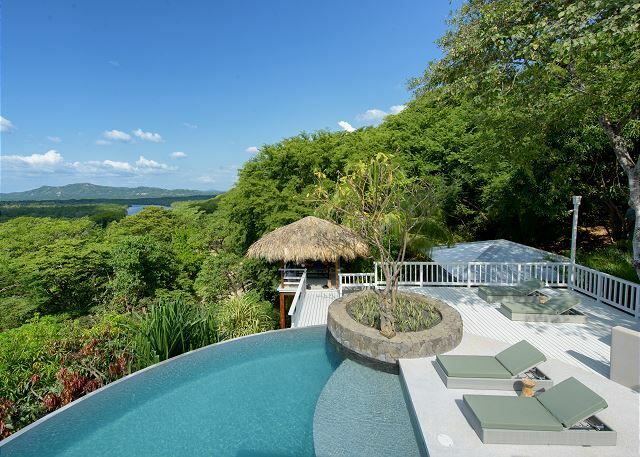 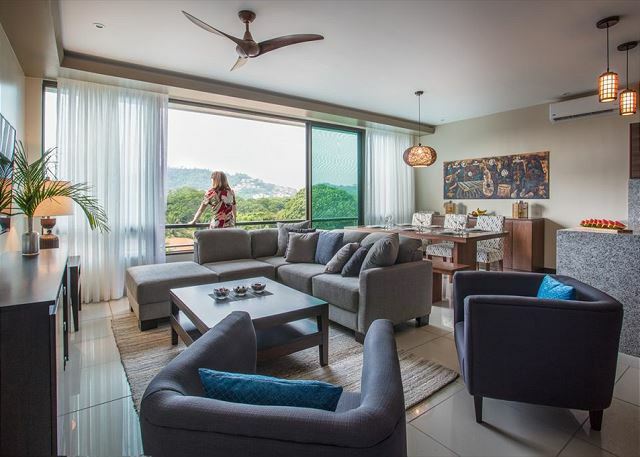 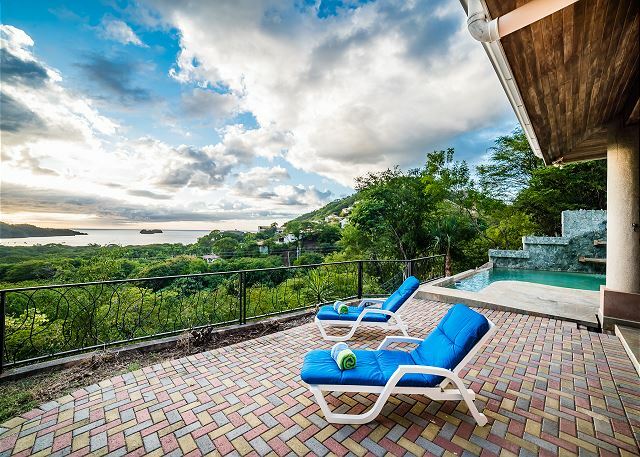 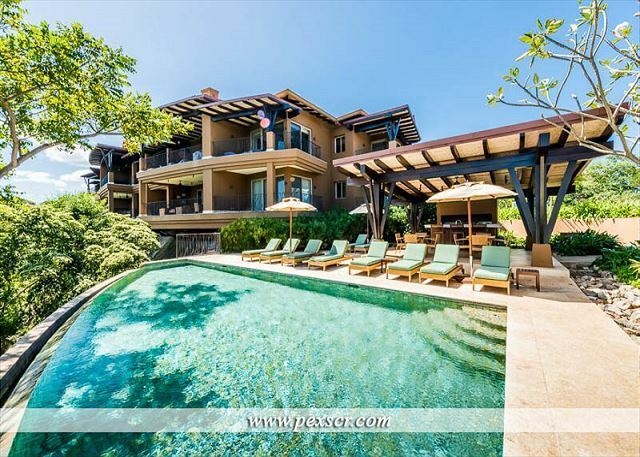 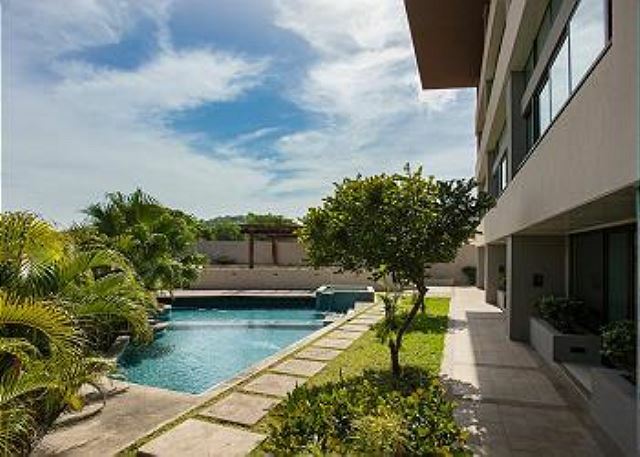 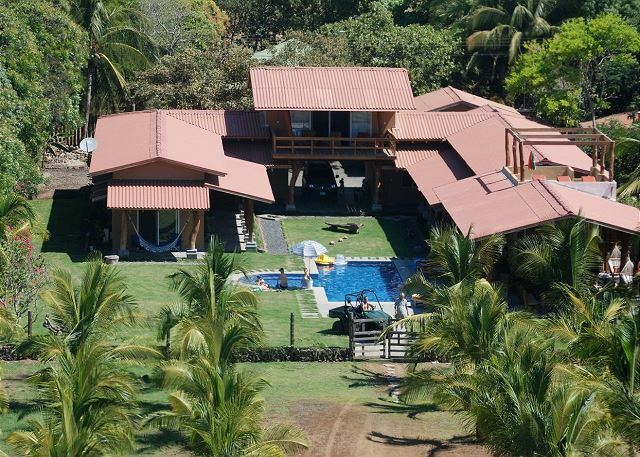 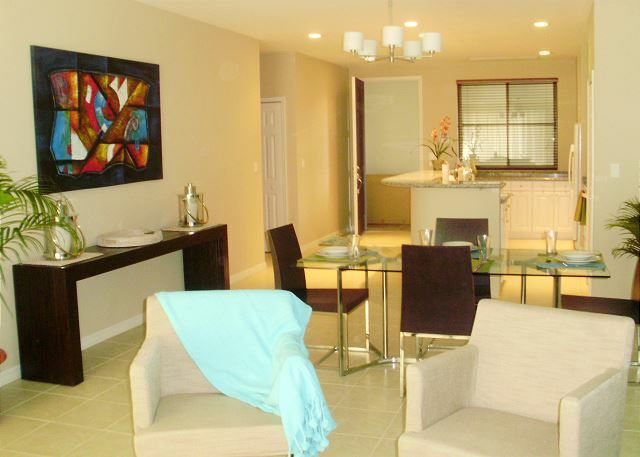 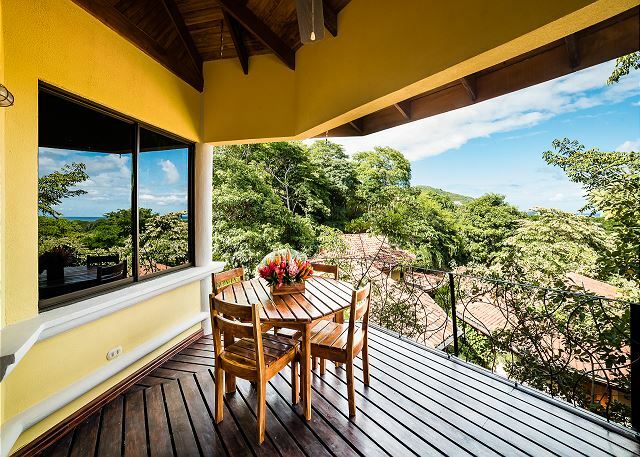 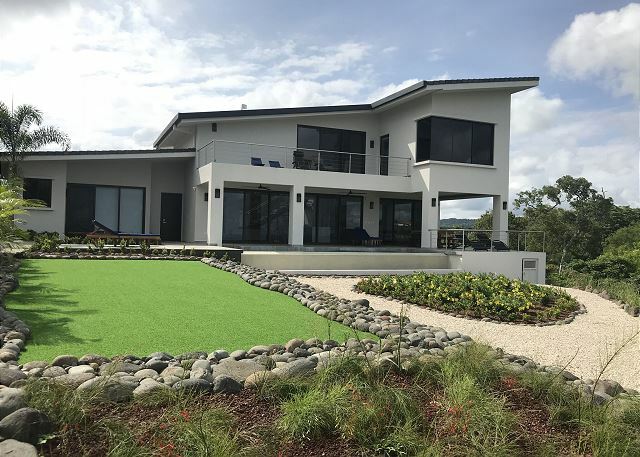 A very detailed brand new residence with breathtaking views of the Pacific Ocean at Resort Peninsula Papagayo is your dream option for a perfect family vacation!